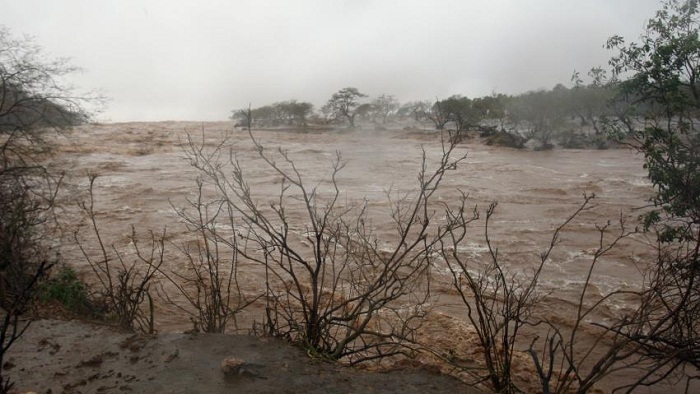 Flash floods killed seven people in Jordan on Friday, the government and civil defence said, adding that five more people were missing. The bad weather also saw over 3,700 tourists evacuated by the authorities from the world famous historic site of Petra. The deaths come more than two weeks after October 25 floods in the Dead Sea region of Jordan cost 21 lives, most of them children on a school trip. She said two women and a child were among those killed in the floods. The civil defence source said another child died in the Madaba area, also south of Amman, when the car the child was in was caught up in waters. State television said that flood water in the red-rock city of Petra and in some areas of the nearby Wadi Mussa desert had risen to between three and four metres high and flooded the main roads.